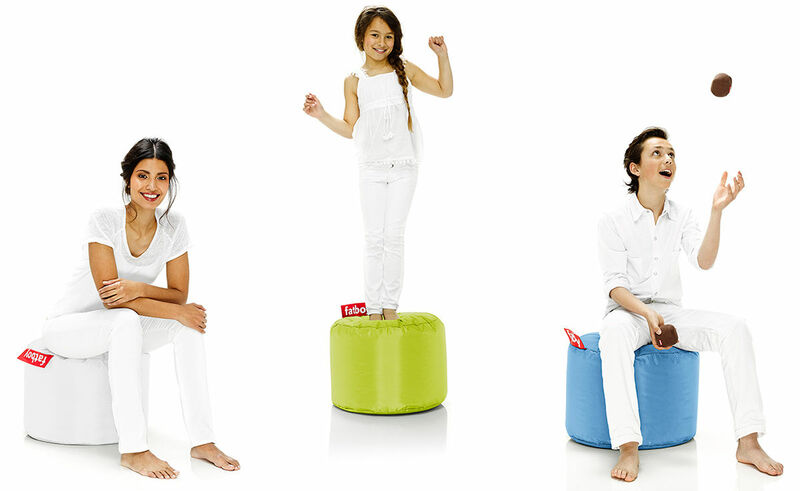 A new alternative to the "beanbag" of the past. 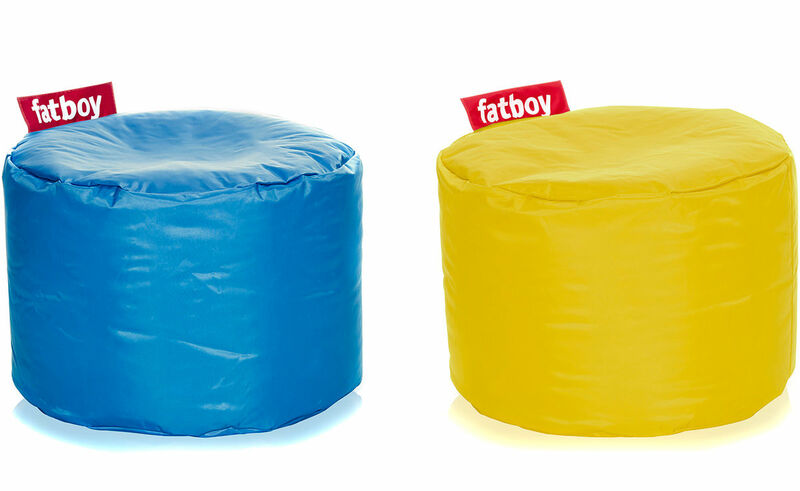 The fatboy was created by award winning designer, Jukka Setala from Finland, as the beanbag of the 21st century! 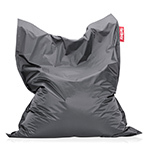 These fun, playful and functional lounge bags feel right at home anywhere you put them. 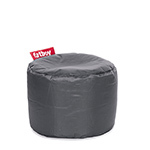 Fatboys offer a myriad of functional uses. 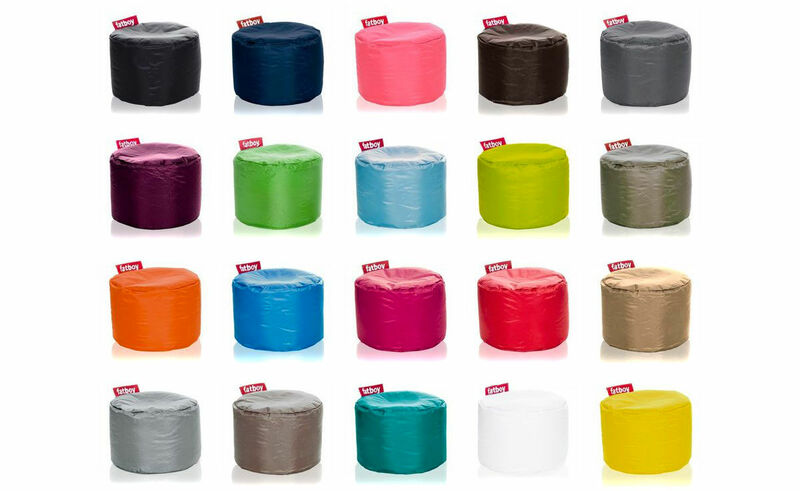 They can be used as a lounge in a student's room, a relaxing chair for the office, a body pillow or even a spare bed. They work perfectly as multipurpose chairs and lounges in bedrooms, and are just right for relaxing. 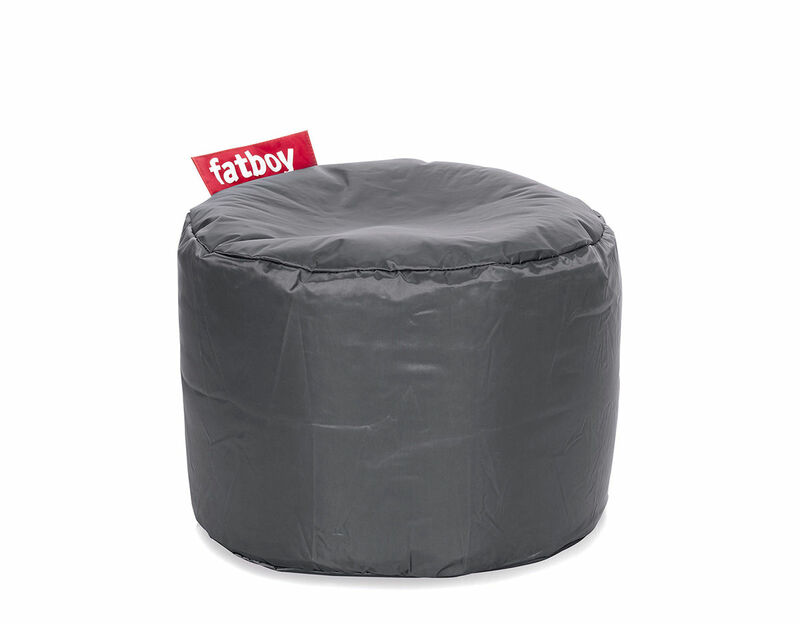 The fatboy features large dimensions which form to the contours of the body - allowing for natural support and comfort in a vast range of different positions - offering the user plenty of room to sink in and completely drift away. They are made from a practical and easy to clean nylon material with a special coating - a damp cloth is sufficient enough to keep them looking clean and fresh for years to come. The point quickly proves itself to be a multifunctional piece. 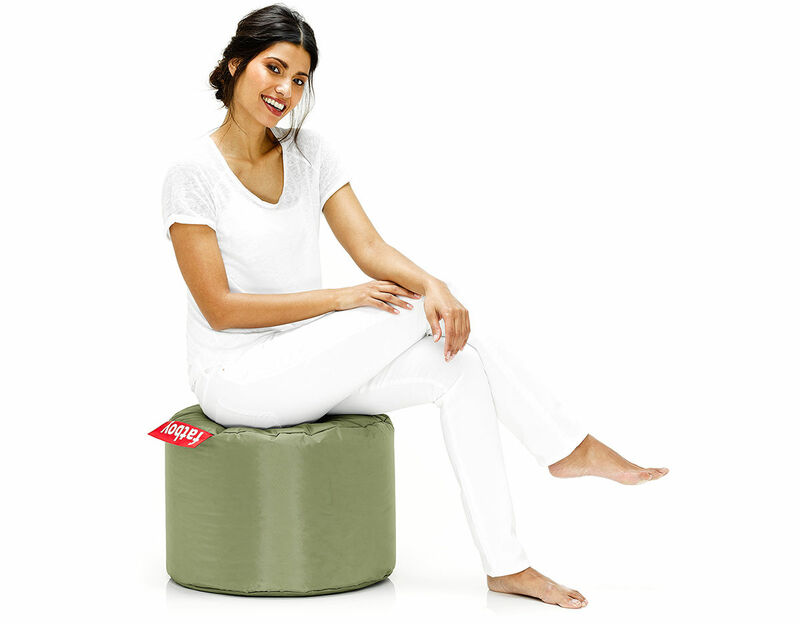 Use it as an ottoman, a chair or even a side table. It's lightweight functionality and versatile cover will make it the perfect piece for any room. Available in your choice of a variety of vibrant and dynamic colors. 20" dia. | 14" h | 4 lbs. $89.00 + $20.00 shipping in the continental U.S.